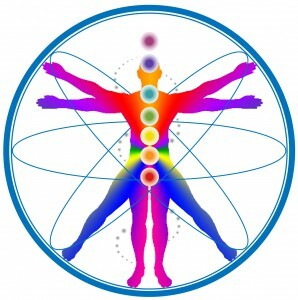 Join our Community to receive FREE practical insights to relieve and prevent pain. If you’re suffering with pain, not able to do the things you want or need to do as a result, and are looking for natural solutions that work and don’t involve drugs or surgery we can help. Having proudly served thousands of patients in Westchester County for over 13 years, we are grateful and committed to exceeding expectations and providing the highest level of natural care. 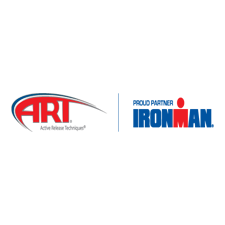 The first and one of the most important parts of our treatment strategy is listening. We need to hear your story so that we can determine the best course of action to help you heal as fast as you can. Since everyone is a unique individual with individual needs, treatment plans are designed specifically for each patient based on a thorough consultation and examination. Your treatment plan will include a sophisticated integrative combination of the most effective natural therapies to help you feel better and achieve your goals. If movement on any level is either restricted or excessive, it leads to imbalances which will eventually cause pain, injury or illness. Healthy movement is essential for healthy life. 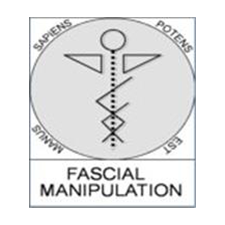 Fascial Manipulation© is a manual therapy method that has been developed in Italy through intense research by Luigi Stecco, and focuses on the fascia, or connective tissue. 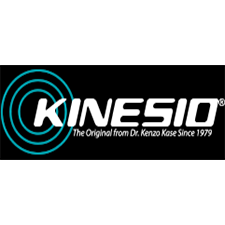 The Kinesio Taping® Method is a definitive rehabilitative taping technique that is designed to facilitate the body’s natural healing process while providing support and stability.